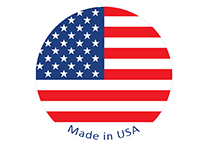 I’ve never heard of an AlumaPocket – what is it? 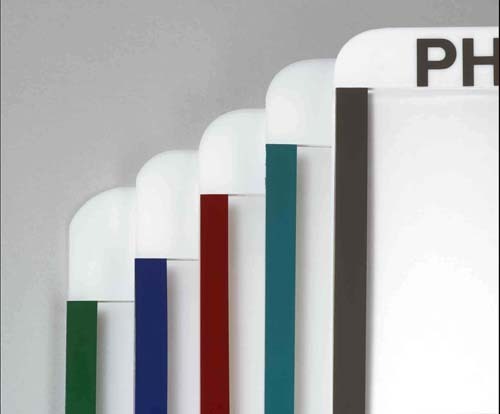 The color-coordinated, acrylic PlexiPocket Wall Sign Holder is perfect for schools for placing promotional announcements. 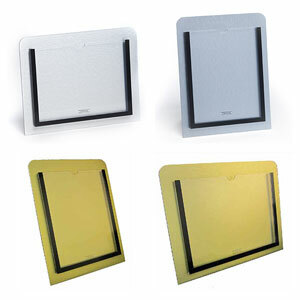 PlexiPocket plastic sign holder provides instant recognition and won’t fade, yellow or crack. 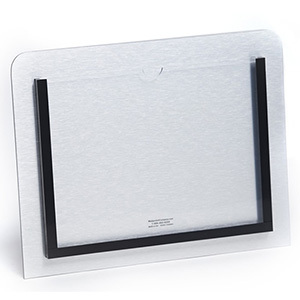 Our Wall Sign Holder For Schools is designed for years of use. 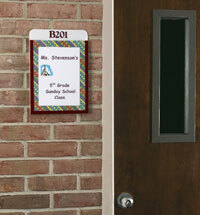 Add a room number or name for instant recognition. 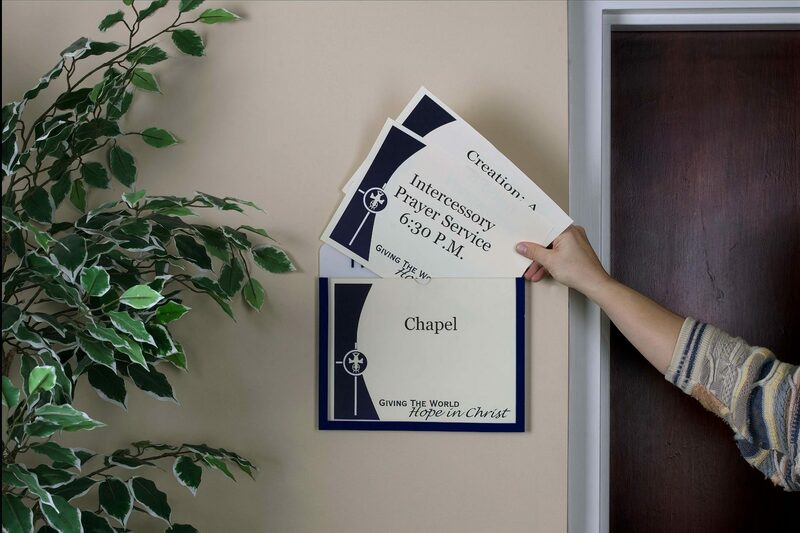 Wall-mounted Wall Pocket signs were first created in 1991 to answer a need at one of Atlanta’s largest churches: to provide a decorative, affordable messaging/display system for their multipurpose rooms, which hold over 350 weekly functions. 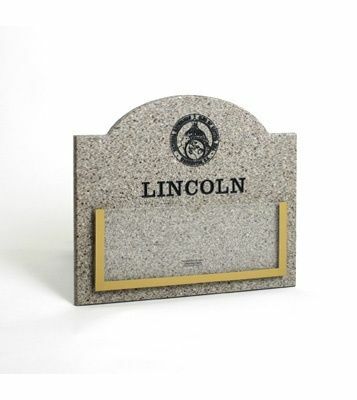 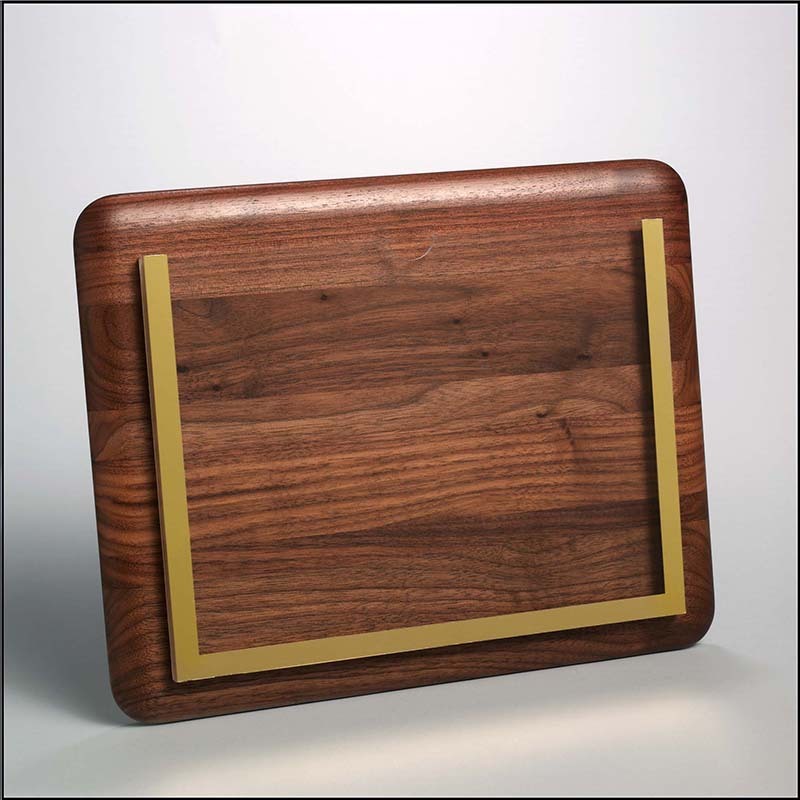 WHAT CAN YOU USE ACRYLIC SIGN HOLDER FOR?